Irrigation - Tree Top Nursery & Landscape Inc. Need help with your existing system? Tree Top offers prompt system repair, enhancement, programming, and backflow rebuilds and certification. 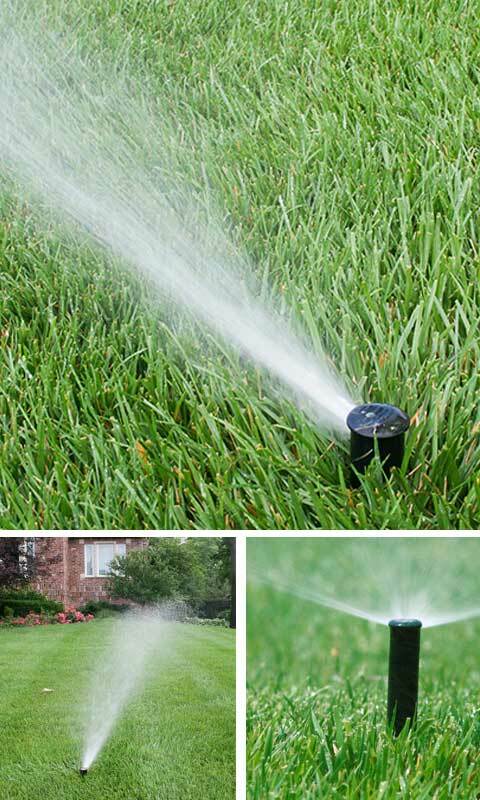 Our seasoned experts are dependable, hard workers that do sprinklers right. Spring is time to wake up your irrigations system. Follow the link below to schedule your irrigation start-up.